How much does it cost to design, customise & build a conservatory? The CN Glass guide to the average cost of a conservatory can help you plan your next project. Just how much does a conservatory cost? Before you start thinking about adding space and value to your home, chances are that you’ll need to crunch the numbers and see exactly how much it’ll cost. We’ve put together a handy guide to the average cost of a conservatory so that you can expand your home within your budget. You can read more about our fully-fitted conservatory prices here. It’s always best to meet with the installer to get an idea of the price you’ll pay for your conservatory. The starting point of a simple and small 3m × 3m lean-to style conservatory fully installed with a polycarbonate roof and no dwarf wall and minimal opening frames would be around £8,000. From this starting point, the cost increases dependent upon a number of factors. CN Glass conservatories, on average, range from £12,000 to £35,000, depending on specifications. You can choose to have your conservatory built in any style and to any dimensions you want. The larger and more ornate your conservatory and the more expensive the materials you choose to use in its construction, the higher the cost will be. Will a lean-to conservatory be cheaper? 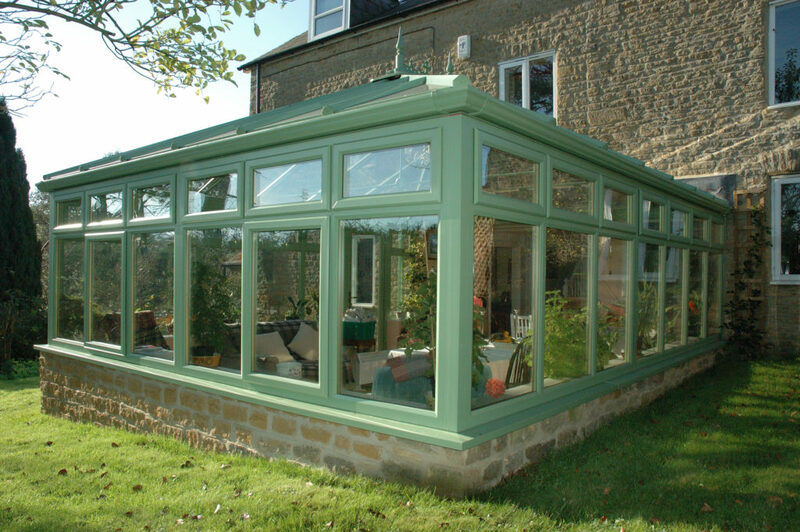 Lean to conservatories are the most popular choice for homeowners on a budget. 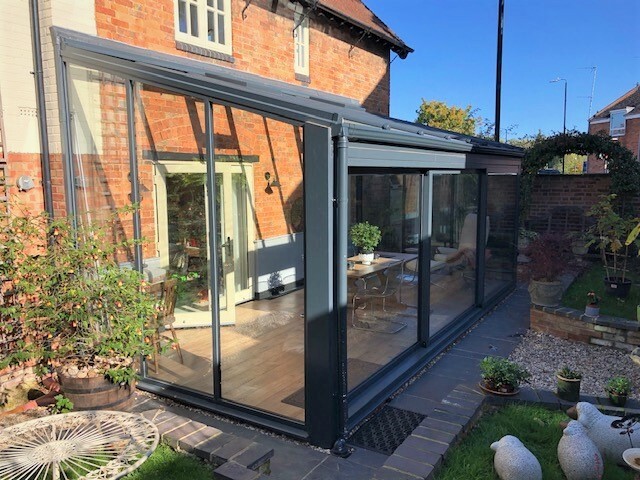 They’re called lean to conservatories because the roof leans down from the wall to cover the three sides of the conservatory adjacent to your home. There are two types of wall that you can choose for your conservatory – either a dwarf wall with the framing placed on top or conservatory walls entirely made of double-glazing panes. Having a dwarf wall adds to the cost of your conservatory but, for a variety of different reasons, it’s the most popular choice for homeowners. A dwarf wall provides stronger support for the frame of your conservatory – particularly important if you choose a heavier glass or standard-tiled roof. Fully-glazed conservatory walls that reach from the base to the roof are certainly more in fashion at the moment. Open many home improvement magazines and you can see some beautiful and elegant glass wall conservatories. security – will the all-glazed walls be strong enough to resist intruders? strength – you may be constrained on your desired choice of roof with a glazed wall because the frame will have to be strong enough to support the roof. insulation – the dwarf wall on a conservatory will insulate it more than a glazed wall. There are three primary materials – uPVC, aluminium and timber. Of the three options, uPVC requires the least amount of maintenance and it is the cheapest, a point of particular interest to homeowners operating on a tighter budget. Aluminium conservatory frames are the longest lasting – you can expect at least 50 years’ resistance to wear and tear if you choose this for your conservatory. They undergo extensive weathering and drying treatment prior to leaving the factory making them incredibly tough, warp- and distortion-proof, and they won’t rust. With uPVC or aluminium frames, you can choose from a range of colours to suit your home and your personality. In terms of maintenance, a wash-down every six months or so is all you need to do. Timber conservatories are highly desirable but because the raw material is expensive, as well as the treatments that the wood used will undergo prior to being installed, it requires the biggest budget. Of the three types of frame, they also need the most maintenance. A glazed roof lets lots of light in, looks fantastic in your back garden, and its ability to insulate against both noise and heat are proven. Technical glass is a must to avoid a very hot and bright conservatory, and alongside technical glass blinds can be used to provide shade. 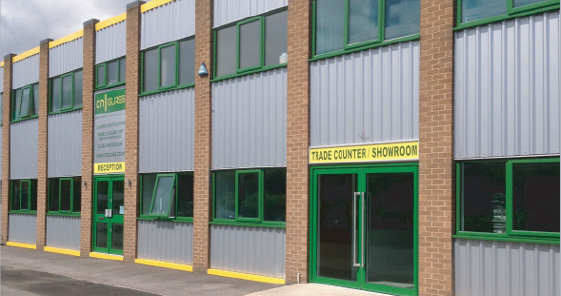 Polycarbonate shares many of the same qualities as a double-glazed roof but it’s by far the most economical option available to you. In addition, polycarbonate weighs a lot less than double-glazing and when it rains it will be rather noisy. Polycarbonate roofing is much easier and quicker to install on conservatories. So, as well as the cost saving on the materials, there are further savings to be made on the installation costs too. More and more homeowners are investing in new tiled roofs to put on top of their existing conservatory, so why not choose a classic tiled roof from the start? The length of time it takes to install your conservatory increases greatly with a classic tiled roof, therefore, it will increase the cost. System tiled conservatory roofs are pre-assembled in the factory before being shipped out for delivery. We would then essentially place the roof onto the top of your new conservatory. you can specify in great detail how you want both the inside and the outside of your roof to look – particularly important when it comes to matching against brick and house roof colours, styles, and hues. Will a conservatory increase the value of your home? Almost undoubtedly. 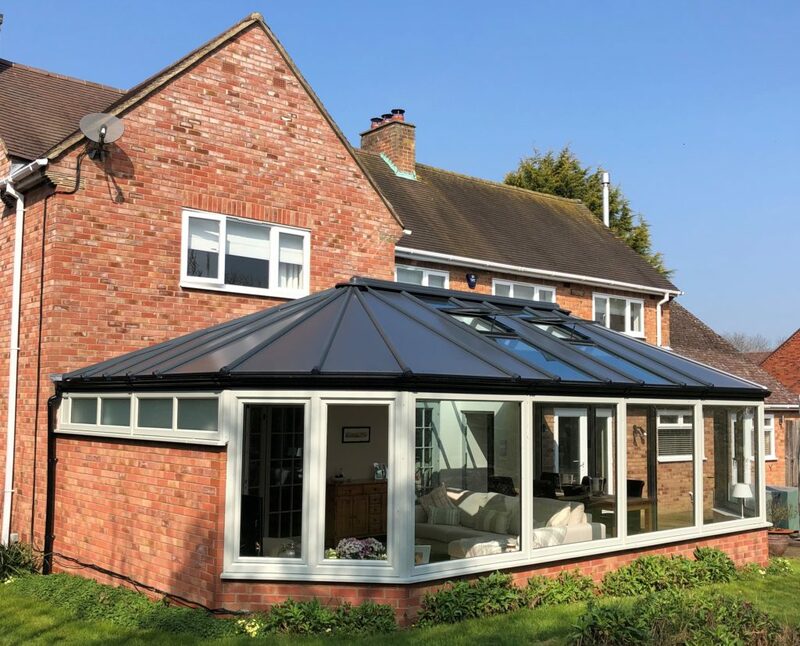 Assuming that you choose an extension that is in the style of your home that increases the living space in your property, there’s no doubt that a conservatory could add considerable value to your home. View our complete range of conservatories.